You might want to buckle up, baby... Our two best star-friends Brian Rudloff and Sam Stovold welcome us into their tribe (or should we say family?) for an extra special episode of Marvel Star Wars Explorers! 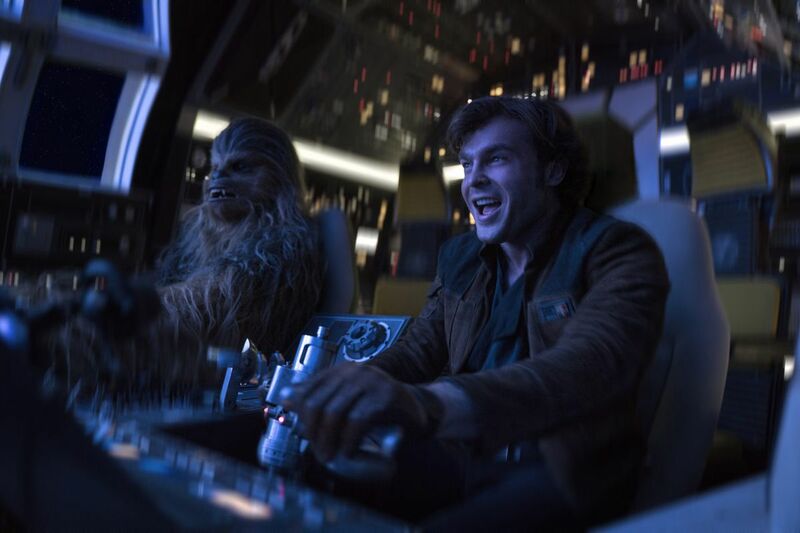 Podcast pals Sean Davis and Kevin Young round out the crew for a roundtable debate over the latest anthology film from our favorite franchise, Solo: A Star Wars Story. The discussion boasts more range than a DL-44 blaster, covering everything from the symbolism of Han’s dice to toxic fanboy villains to whether or not the Imperial March should remain non-diegetic. We’ve also officially reached the point where our Star Wars chats can no longer be contained in single installments, so be sure to check out BOTH parts of this summa-verminoth-sized episode! If you listen to this podcast, you’re in this life for good.